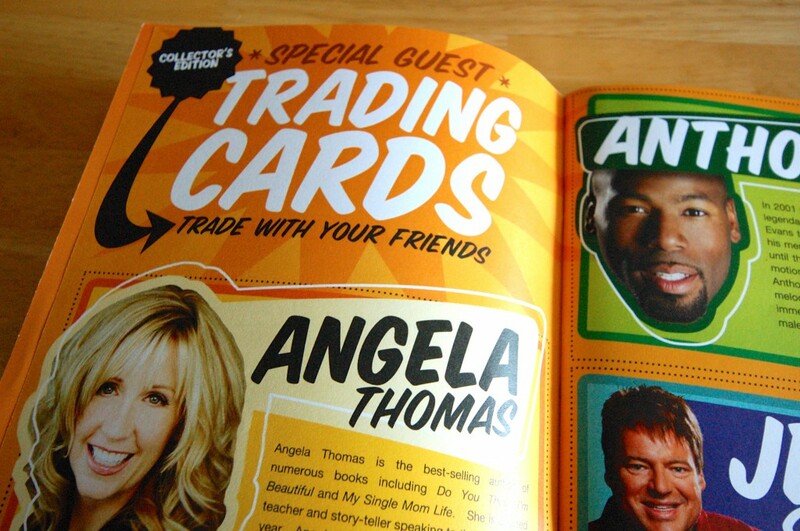 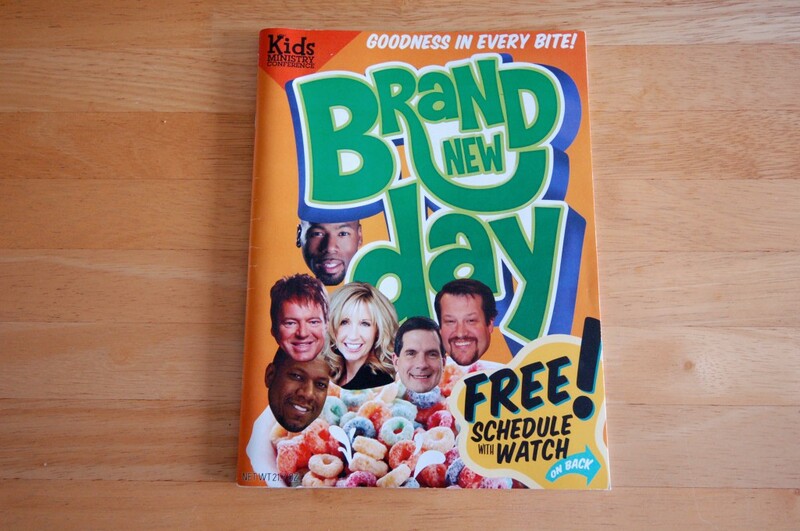 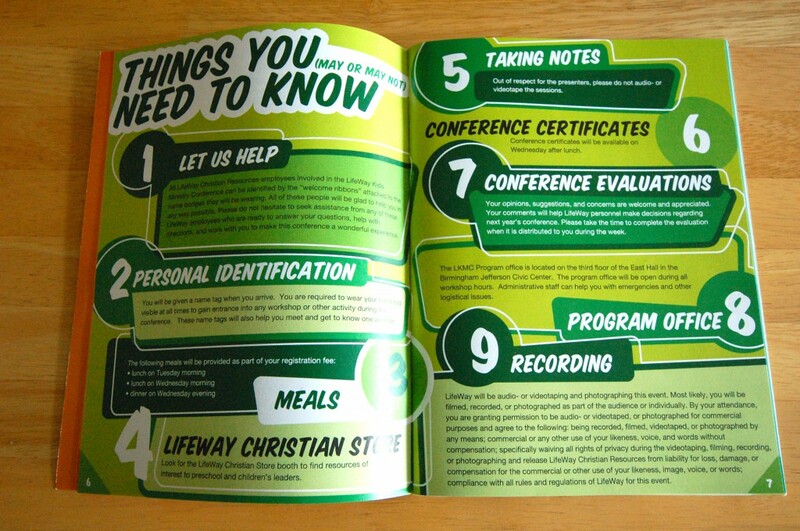 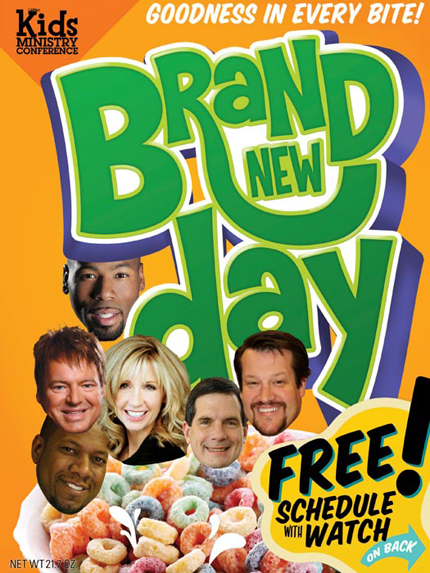 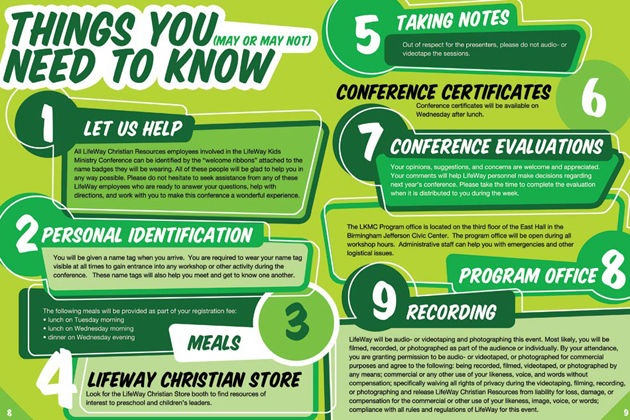 I designed the Brand New Day listening guide for the LifeWay Kids Ministry Conference held in Birmingham. 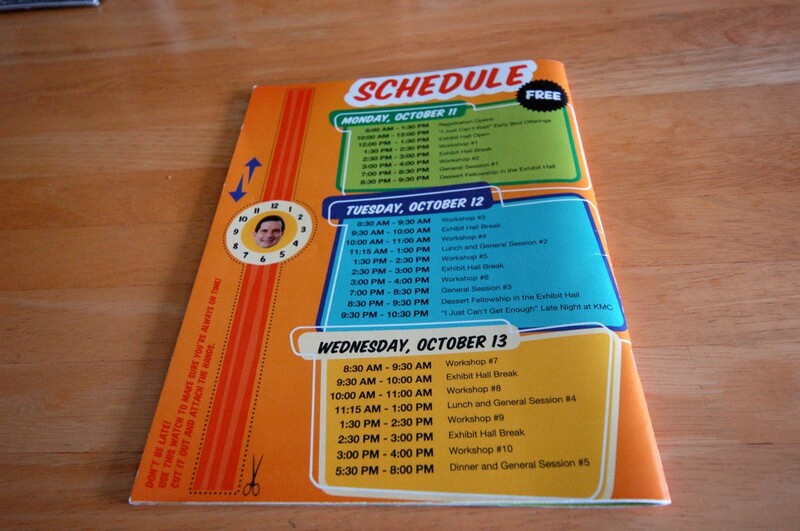 Other pieces I worked on for this event included signs, slides, certificates, and name tags. 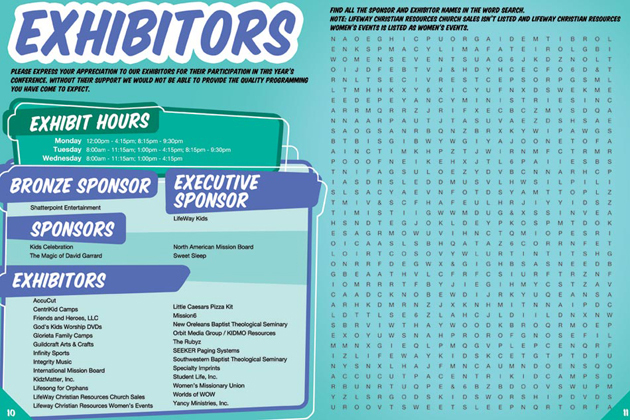 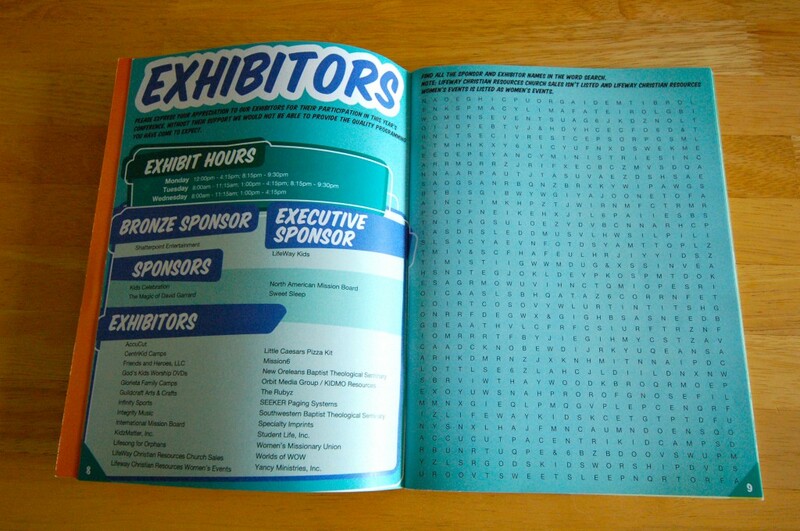 If you look closely, you'll see my name hidden in the word search.